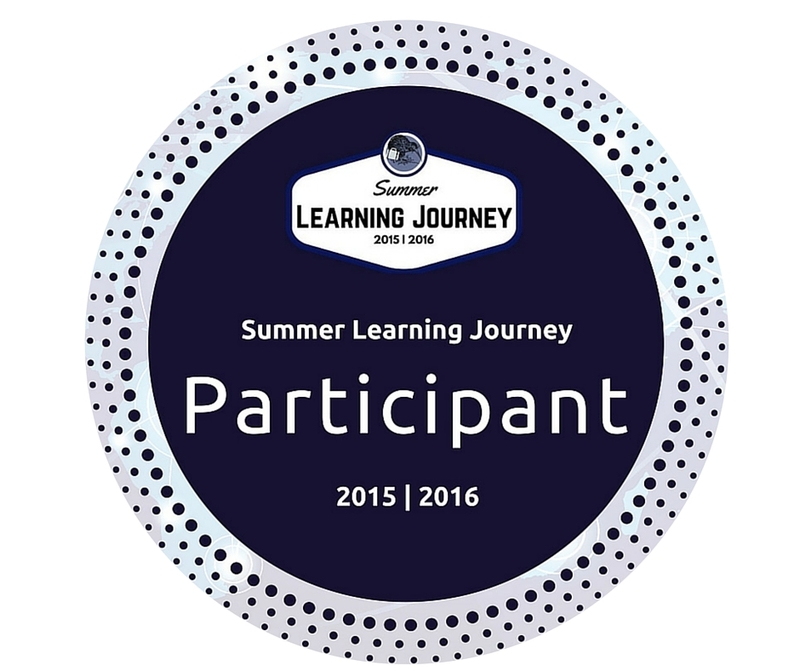 For this summer learning journey activity, the task was to: On your blog, post a picture of your favourite meal. Be sure to tell us what it is and why it is your favourite. You could also include the recipe if you have it so that we can all try it! 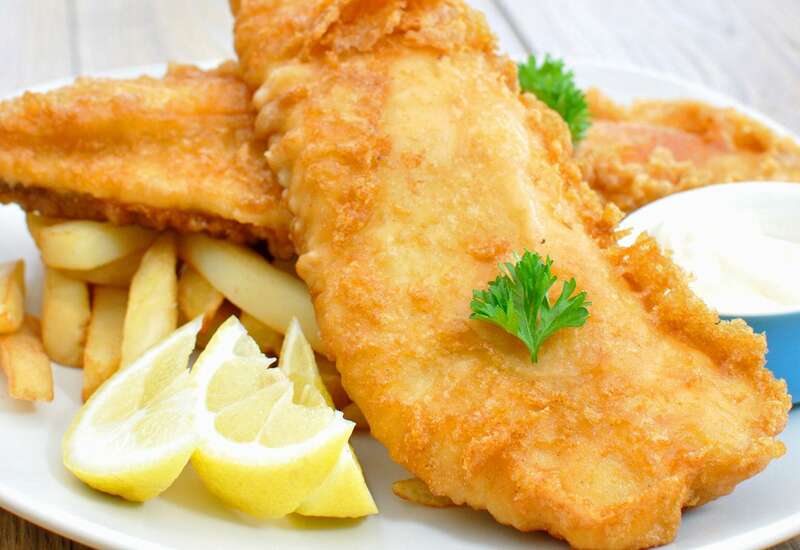 My favorite meal is fish and chips. I like it a lot because it's a family meal that we usually buy together and I like how it tastes (especially when you put a ton of tomato sauce on it). For this summer learning journey activity, the task was to: What is your dream job? Draw a picture of yourself doing your dream job and post it on your blog. You could be a doctor, an actor or even a zookeeper! My dream job is being a sailor or someone to works out at sea as I love being out in the ocean (swimming or in a boat). 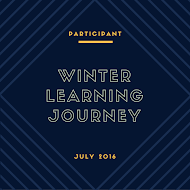 For this summer learning journey activity, the task was to: On your blog, compare the wharepuni to your own home. What are two similarities and two differences between a wharepuni and your house? Watch this short video of a Waka Ama race. On your blog tell us whether you would like to be in a Waka Ama race one day. Why or why not? I would definitely like to be in a Waka Ama race one day. It looks really fun competing with other people to see who is the fastest. It would be awesome to race with my family or friends. The voyage to this new land was hard. Most of our food had expired before we were even halfway here so most of us are hungry. The journey was also cold, with many storms that soaked us from head to toe. Hopefully we will be able to find some food in this new country. Goodbye for now. Follow this link to read a short story about a famous man in Māori mythology – Maui. On your blog, post three facts that you learned about this interesting man. What other stories have you heard about Maui?